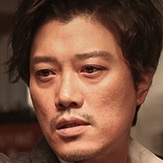 Min-Jae (Kim Moo-Yul) is broke and needs to pay for his mother's operation. He decides to get his apartment deposit money back, but a bully (Kim Min-Kyo) takes his money. The bully gives his money to loan shark Baek (Lim Won-Hee) who gives the money to politician Moon (Jeon Kwang-Leol). Baek is not happy that he has to continually give money to the politician and decides to kill him. Baek hires a killer (Lee Kyoung-Young) to take out Moon. 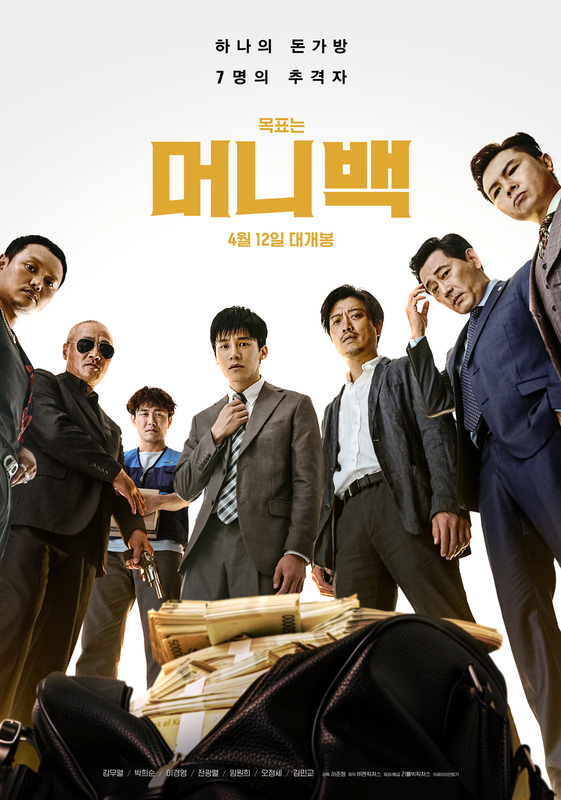 Baek is in possession of a gun that Detective Choi (Park Hee-Soon) gave up as a pledge at a gambling hall. Baek has the detective's gun delivered to the killer, but the delivery man (Oh Jung-Se) mistakenly gives the gun to Min-Jae. Filming began May 29, 2016 and finished July 25, 2016.
syskachan Jul 10 2018 7:17 am Kim Moo Yul hwaiting!